Want to learn more about 204 Court St (Olive & Court)? I would like to learn more about 204 Court St (Olive & Court). 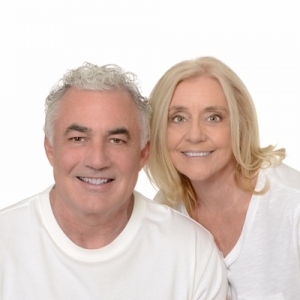 Bonnie and Paul are a fabulous tandem that provided us with the comfort and confidence to make the challenging decisions that go into selling and buying a home. No gimmicks. No cheesy sales tactics. Just a common sense, educational approach which resulted in us successfully selling our existing home at a desirable price and obtaining a home we never thought was within our grasp. In addition to their experience in sales, Bonnie and Paul also provided us with a network of housing professionals that alleviated much of the stress associated with this major life transition. We would proudly recommend Bonnie and Paul for any family looking to buy and/or sell their home.